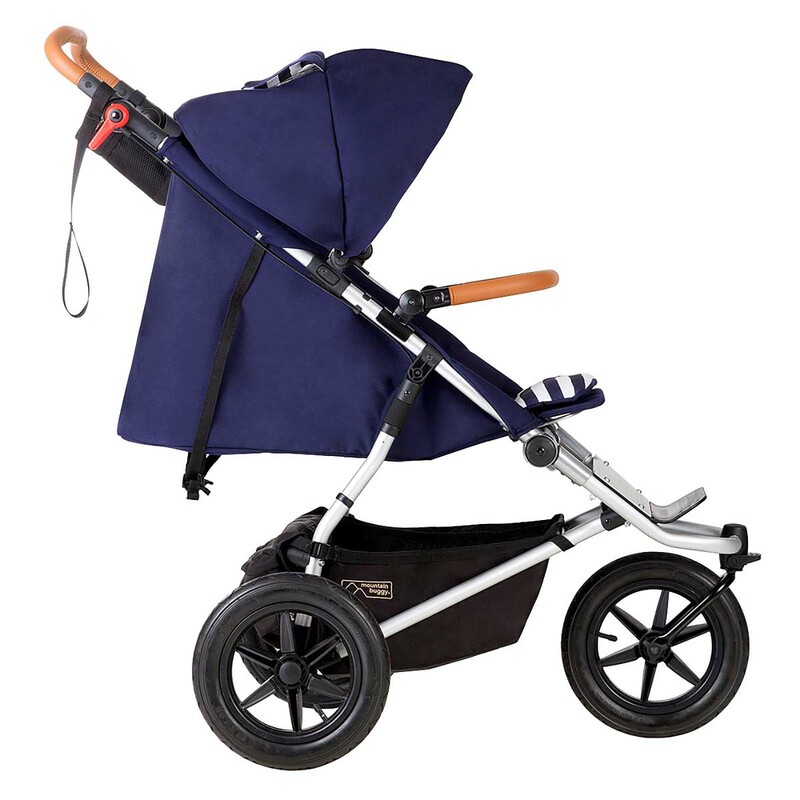 The Mountain Buggy Urban Jungle is the complete all-rounder which offers impressive versatility in order for it to tackle the rough just as well as it tackles the smooth (terrain) - perfect for on / off road adventures! 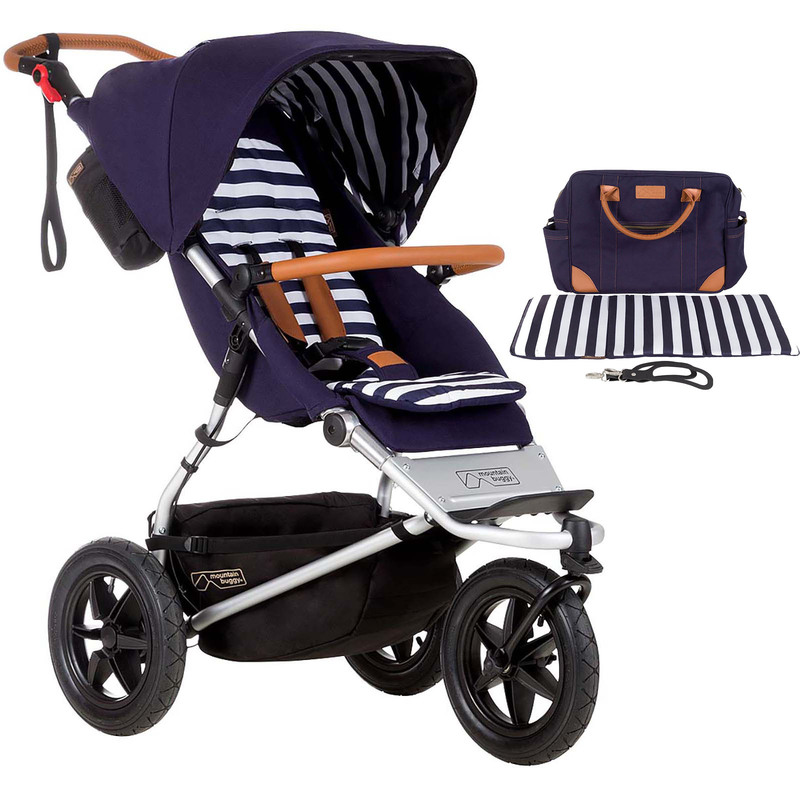 In answer to customer’s call for additional features, the Urban Jungle offers refined styling, new accessories, a faster fold and is even more compact for parental convenience. 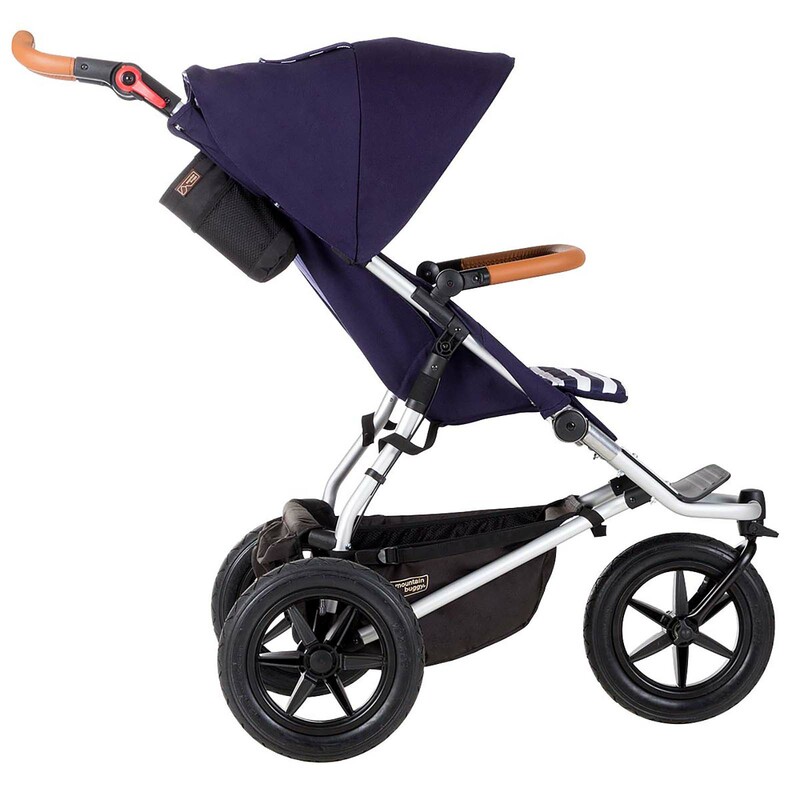 The features you loved from the last Urban Jungle model have been retained, such as the superior manoeuvrability, outstanding ‘kerb pop’, full recline, a high weight capacity (25kg), rear wheel suspension and height adjustable handlebar. 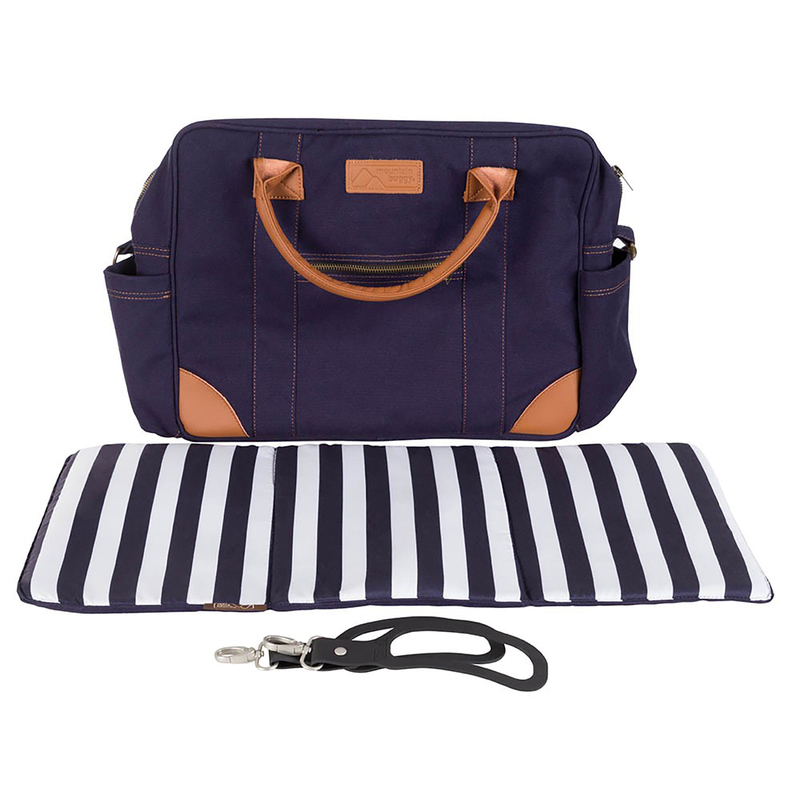 However, it’s now lighter (11.2kg) and can now take 10kg of storage in the basket. 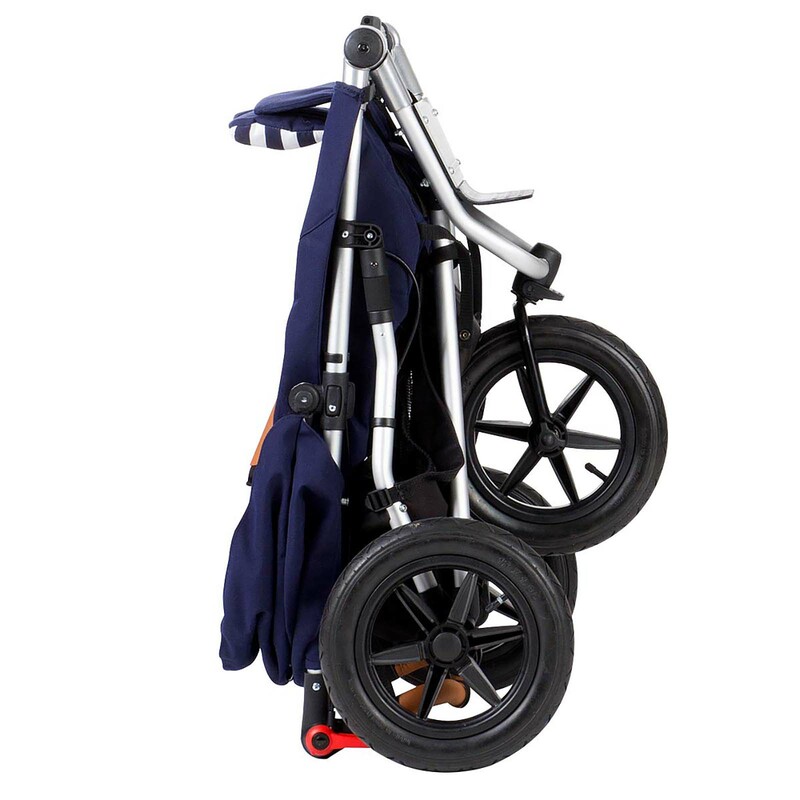 The front wheel lock / swivel mechanism has been improved, the safety harness is now tail free and the seat unit is now longer and comes complete with a retractable leg extension. 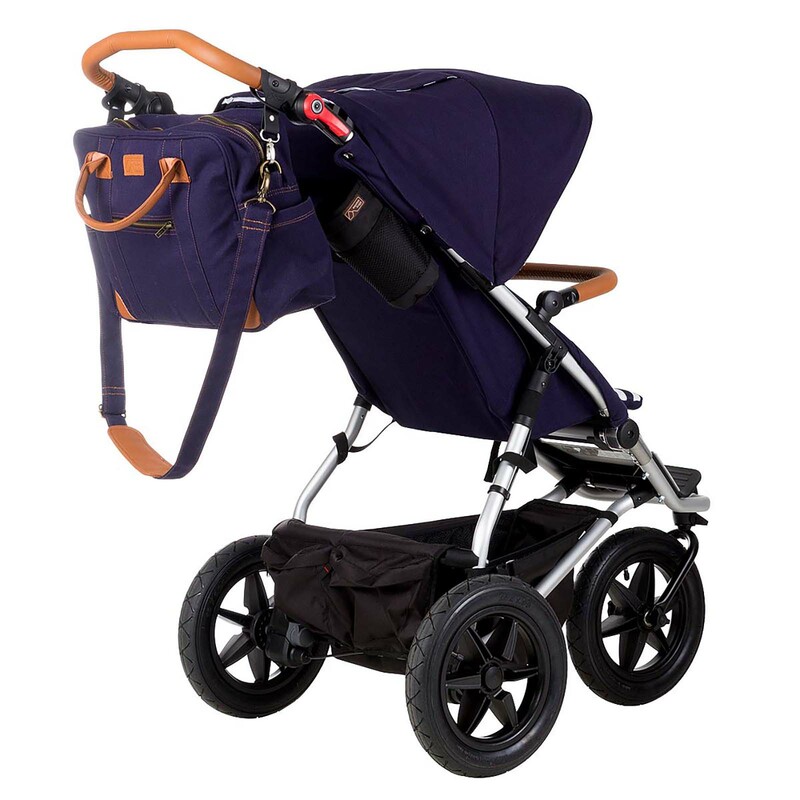 From infant newborn ready to toddler mode, urban jungle delivers longevity for a truly authentic Mountain Buggy experience.